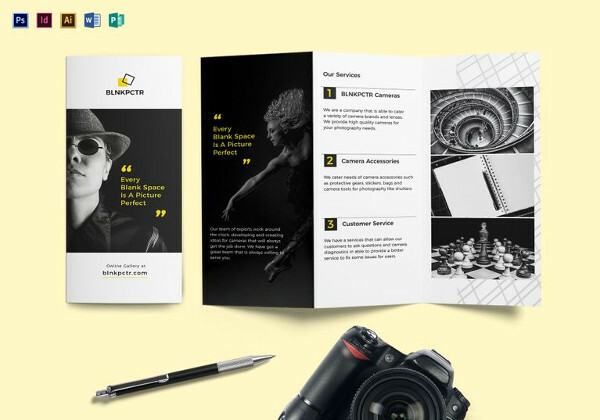 For a successful business, publicizing is extremely important to make people aware of their launch. 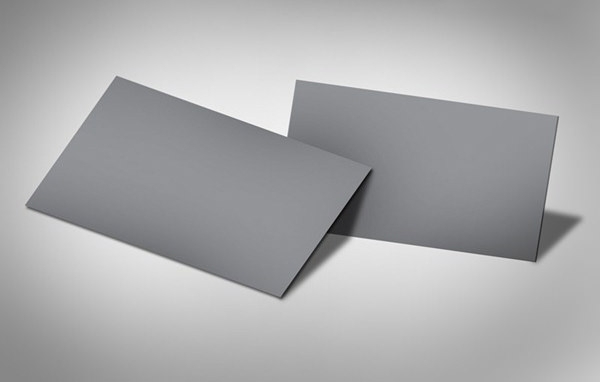 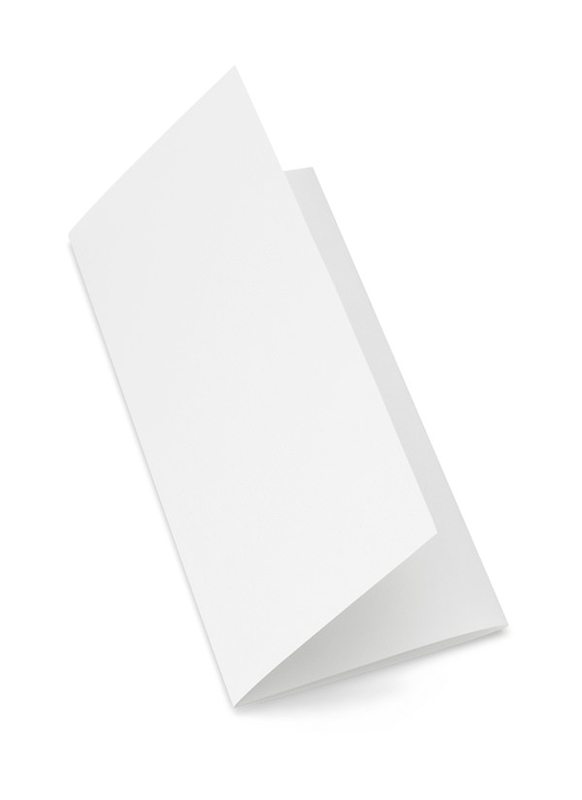 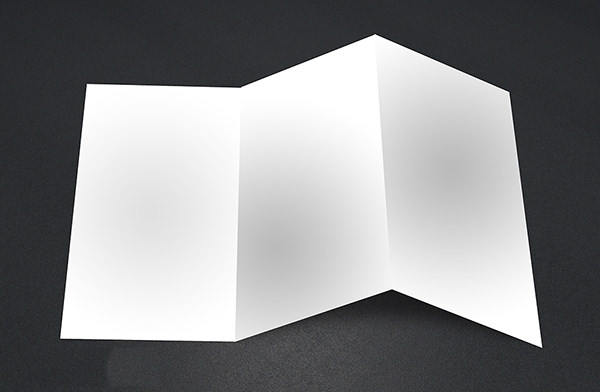 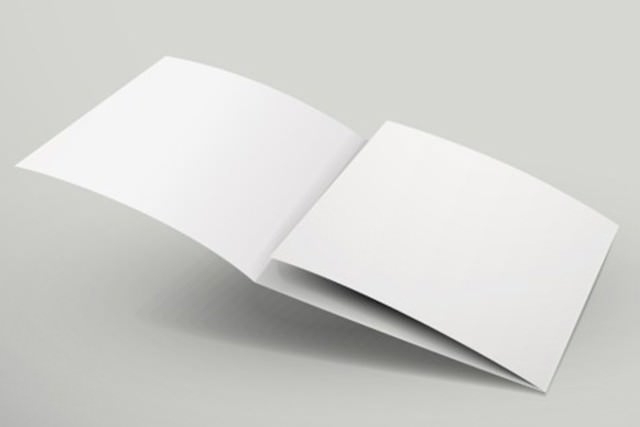 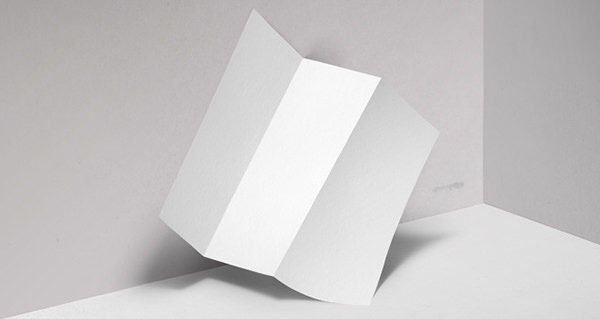 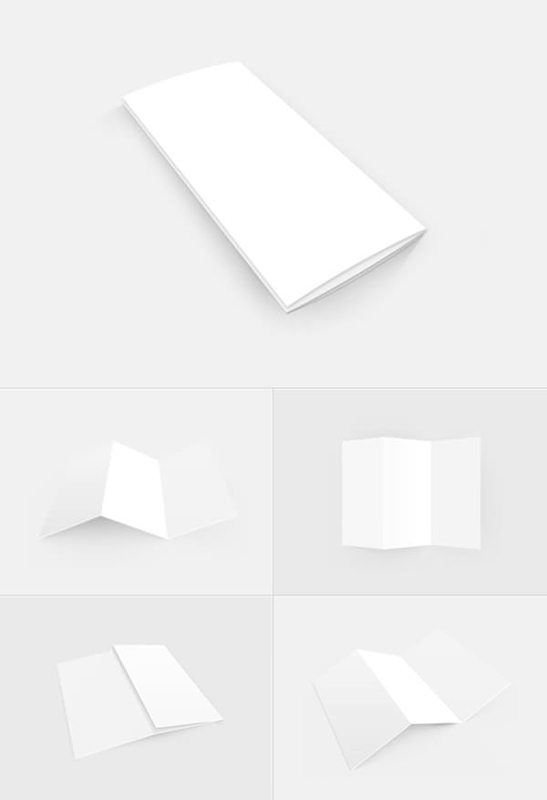 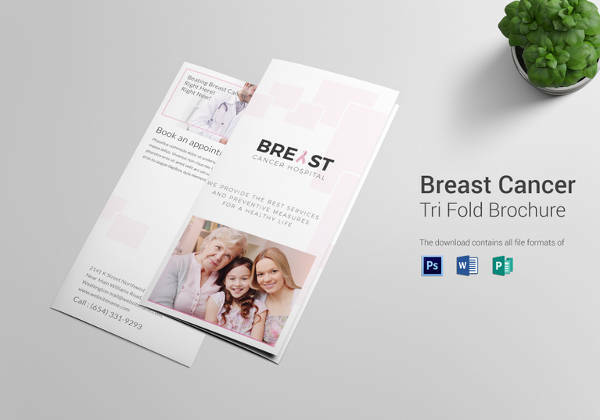 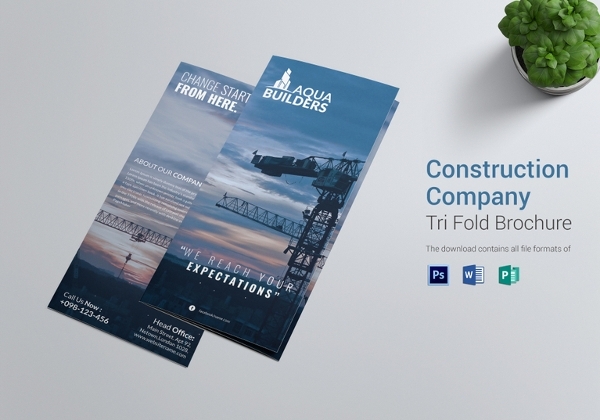 Brochures can be the effective way to connect with the audience even in a glance.We selected the best Free Blank Tri Fold Brochure designs that can be used for both business and service promotions. 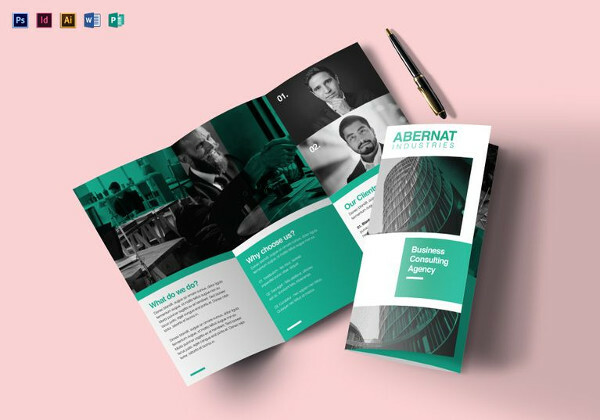 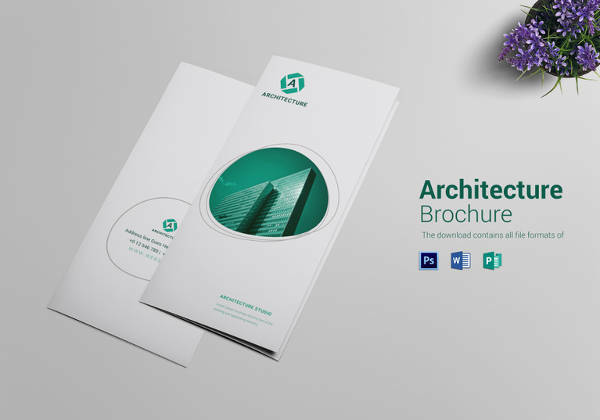 Here are the handpicked free business brochure designs, that offers great quality to the brochures and are easy to place designer’s artwork. 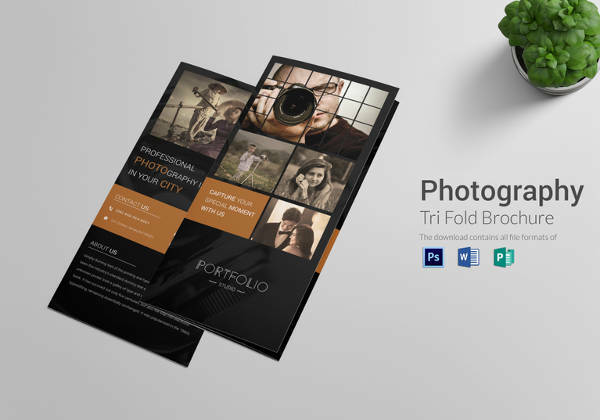 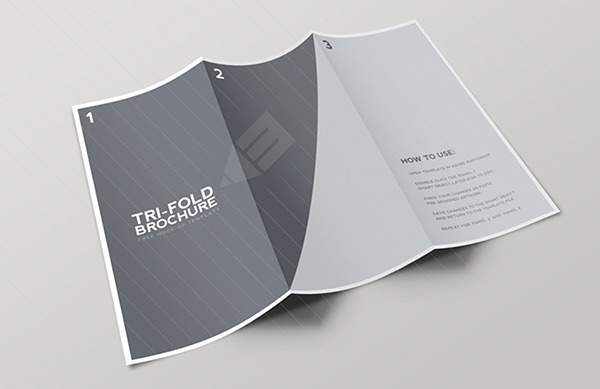 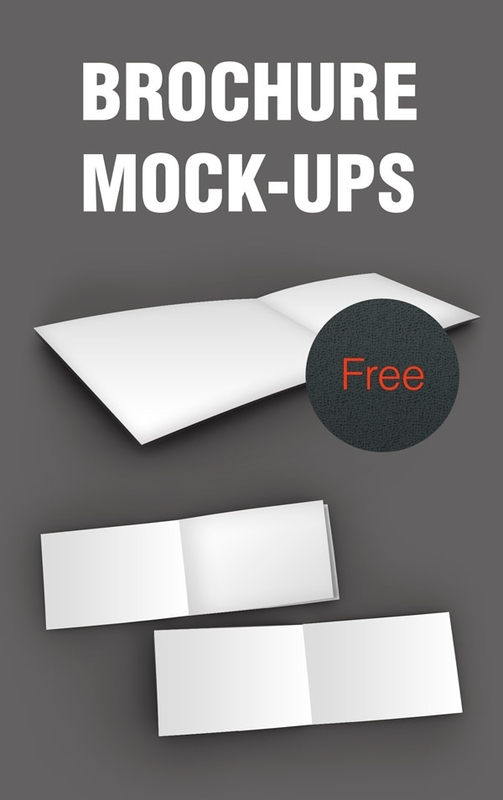 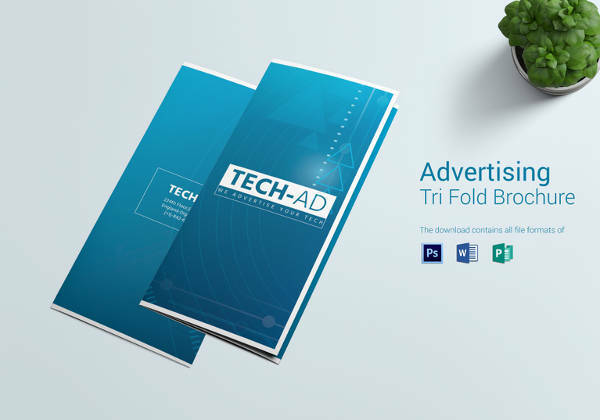 Our Free tri-folded brochures are well designed to fit the content creatively. 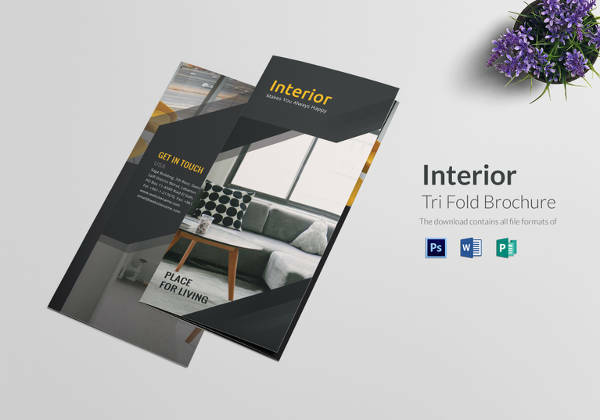 We were so specific in releasing this admired collection, to make the brochures handy.